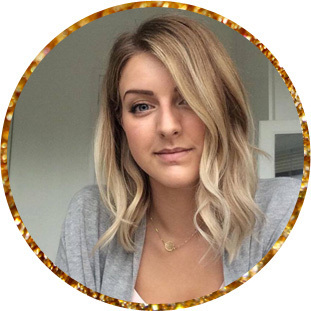 I've featured Betty London in quite a few blog posts over the last couple of years. 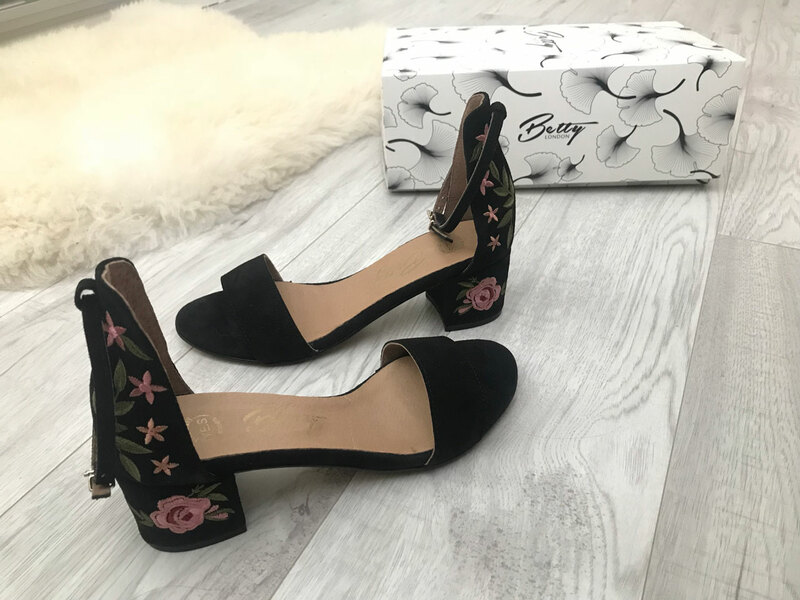 It's one of those unknown brands that not many people seem to know about but that I've found always deliver a cracking shoe that is both comfy and in style or on trend. My favourite Betty London footwear is a pair of tan coloured flat leather and suede calf boots that I bought about 2 years ago - they are just so easy to wear throughout the autumn and winter months because they go with so many outfits and they're some of the comfiest boots I've owned. 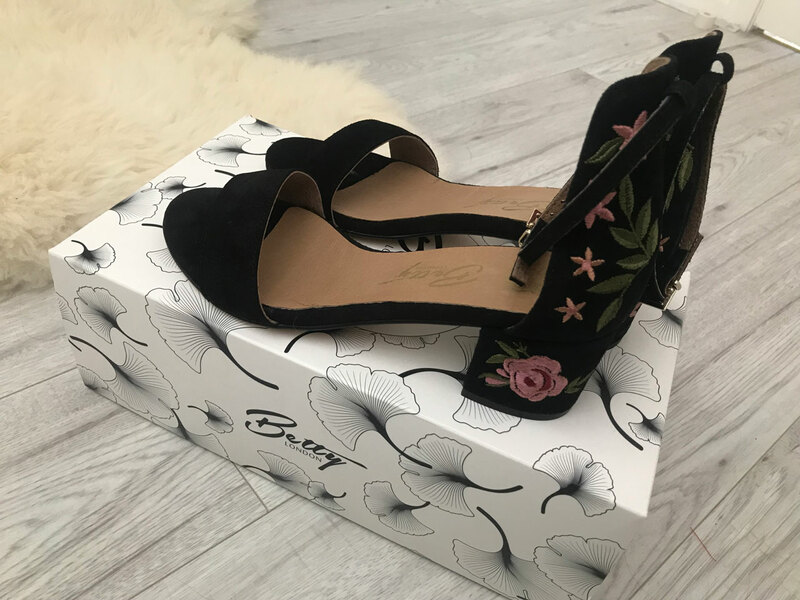 Having some winter shoes and heels by Betty London I've wanted to try a pair of sandals, flat or otherwise so I ordered these bad boys last week and they haven't disappointed! 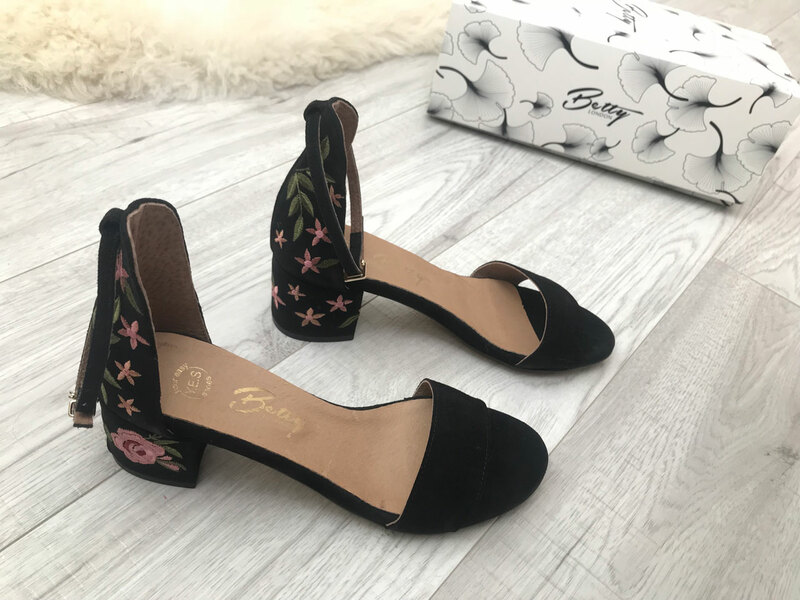 The main thing that I love about low block heels is that they give you some elevation, but not too much which means no achey feet, not too much pressure on the balls of your feet and the benefit of a little aesthetically pleasing lift for your legs. 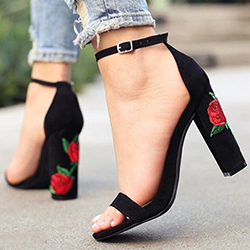 I get foot ache relatively easily with completely flat flip flops, sandals or ballet pumps so this type of block heel is the one for me this summer!